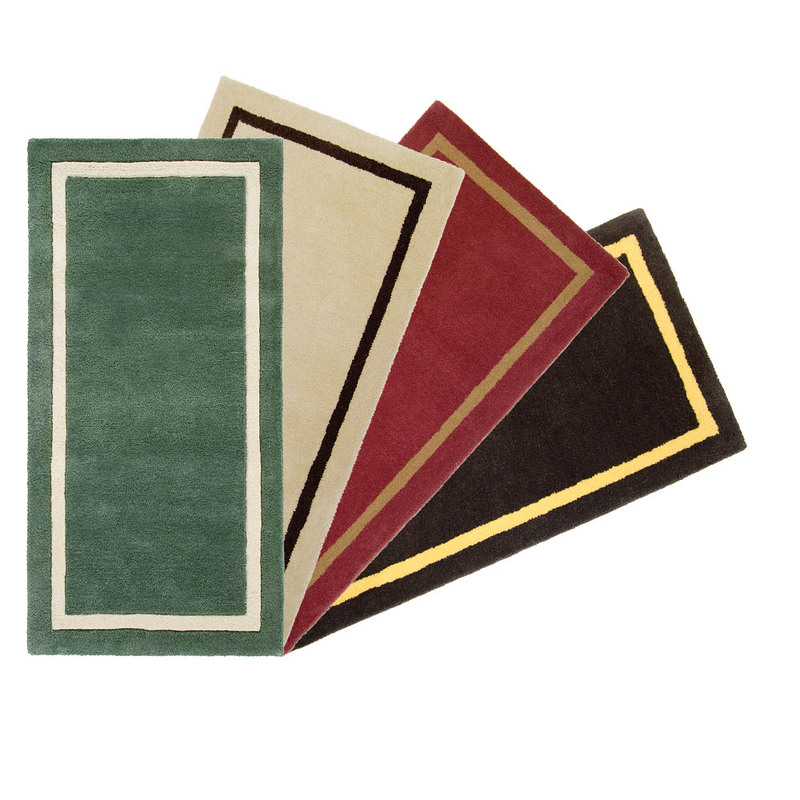 Hearth rugs protect your floor while adding beauty and warmth to your fireplace. The soft pile provides additional comfort while sitting or kneeling to tend the fire. 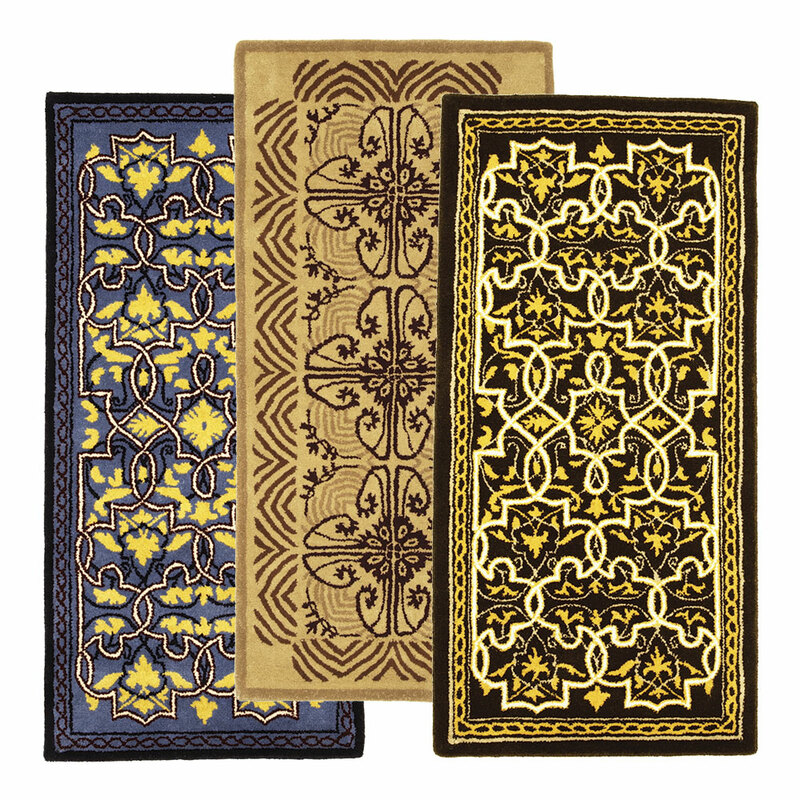 They can also be used as door mats or as occasional rugs throughout the entire house. Visit one of our stores to view the vast array of sets that we carry and if you don't see something you like, we can order it! Minuteman International makes accessories for fireplaces and woodstoves and have successfully established themselves as an industry leader in hearth products. Their in-house design team brings together varied expertise to create and develop a wide array of products. 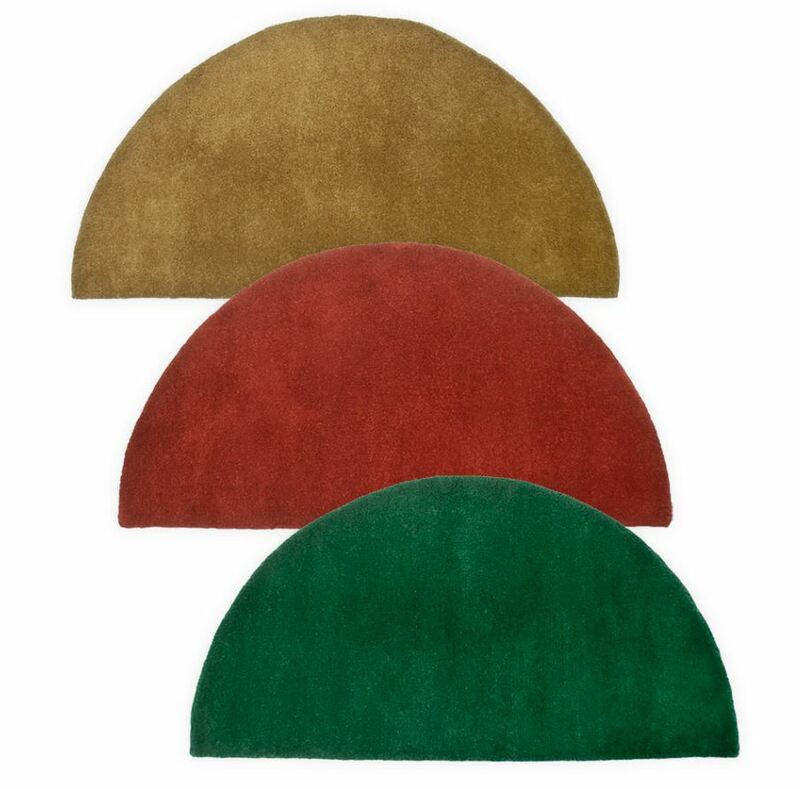 All their rugs are woven from the highest quality 10% virgin wool and dyed in rich saturated colors. Contemporary Hearth Rug – Offered in rectangular and half round shapes, Minuteman’s Contemporary Hearth Rugs come in rich solid colors with narrow bands around the edges in coordinating hues. Their simplicity makes them suitable for contemporary spaces. Classic Hearth Rug – Minuteman’s Classic Rectangular Hearth Rugs in the interlocking Tabriz pattern and stylized floral Art Deco, are suitable for larger fireplaces, at 56 inches wide. 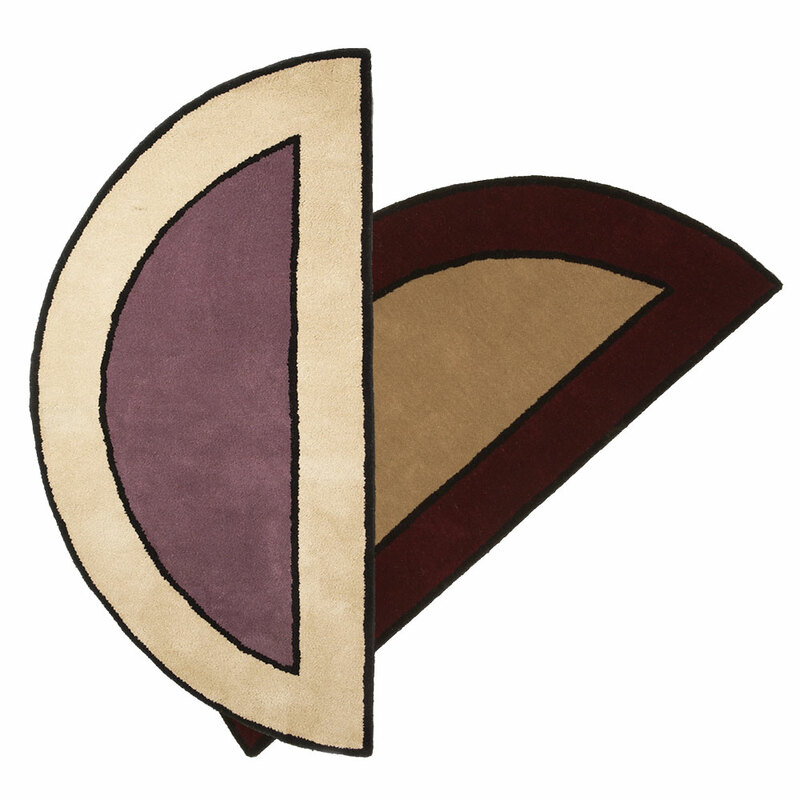 Contemporary II Hearth Rug – Offered in rectangular and half round shapes, Minuteman’s Contemporary II Hearth Rugs come in two rich solid colors with narrow bands around the edges in coordinating hues. Their simplicity makes them suitable for contemporary spaces. Solid Color Hearth Rug – Offered in rectangular and half round shapes, Minuteman’s Solid Color Hearth Rugs come in three rich solid colors. Their functional simplicity is understated in most décor.